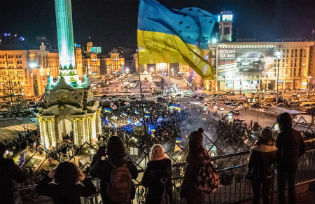 In Ukraine, revolution and reform has given way to reaction, with vested interests entrenching themselves even further. 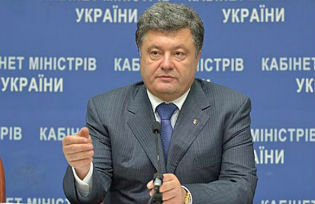 President Petro Poroshenko is not an ideal Western-type politician, and certainly not the answer to Maidan’s dreams. But could he be the answer to Ukraine’s many problems? Society’s main demand is the eradication of corruption, if not at the very top, then on the lower level that citizens have to deal with, every day of their lives. 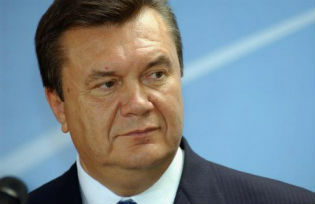 By means fair and foul, the ruling Party of the Regions came out top in Ukraine’s recent parliamentary election but President Yanukovych still needs a majority to control parliament. The concessions he will have to make will cost him dear.